天津忠旺成功生产亚洲最宽超大规格铝合金板材 上海艾荔艾金属材料有限公司Shanghai Ailiai Metallic Material Co.,Ltd. 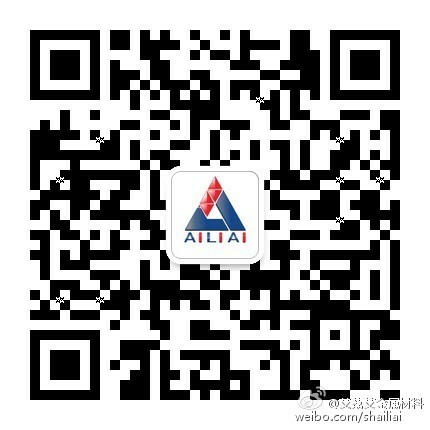 AILIAI has been a reliable partner and supplier of sophisticated and high-quality semi-finished products maed of alloys. In dialogue with our customers, we optimise our products to meet the specific application requirements. AILIAI develops the best alloy material solutions for current and future challenges. For more information on the alloys and services that we supply, call us at 086-021-67660801 or email us at kefu@ailiaigroup.com. You can also get in touch on social media, we are constantly active on Weibo, Weixin, LinkedIn, XING, Facebook and Twitter.